Fresh, creative, refined – these words perfectly encapsulate the work of street photographer Geoff Haggray. His photographic style reminds us of the masterful work of veteran street photographers of old – sharp angles, dynamic action, and a sense of awe within every frame. In this interview, we talk to him about his ambitions, his work, and how the Minitar-1 Art Lens helps him transform his vision into beautiful imagery. Hey, Geoff! Welcome to the Lomography Magazine. What do you do and what got you started with photography? I’m thrilled to have this opportunity! I’m a sophomore currently studying at the Savannah College of Art and Design. I first found an interest in photography in high school where I took an intro to a photography course. The class involved being in the darkroom, (which I didn’t fully appreciate at the time) but it did leave a mark on me. I’ve been shooting ever since. I eventually found my way back to film photography and that is when my true love for the art began. We love the photos you've taken with the Minitar-1 Art Lens. The colors look so vibrant and the effects, dynamic. What's your favorite subject to shoot with it? Thank you so much! I initially bought the lens for the purpose of street photography. I was on the search for a wider angle lens than my 50 mm when I came across the Minitar-1. The fact that it was also a pancake lens caused me to instantly fall in love with it. On rainy or cold days, I can now slip my M6 into my jacket pockets. Even though I bought it for street photography I found that it was also great for shots of softly lit interior spaces, my other passion. Out of its different features, which one do you like best? My favorite feature of the Minitar-1 has to be the zone focusing system! It has made shooting on the street a lot easier. It’s especially helpful when shooting in an area that is hectic or involves quick action to get the shot. Any particular tips you would like to share with our readers? Upon entering a new space or room (this could be anything, like a cafe or barber shop), look and visualize what would be the best picture you could take in that space. What’s the most interesting subject in that room and how would you photograph it in an ideal world? I tend to think about this question a lot and it causes me to take tons of shots for myself. Another thing we noticed is that you shoot a lot of street photographs. How do you choose which scenes to capture? I take most of my inspiration from the Magnum photographers of past and present, mostly Bruno Barbey, Alex Webb, Harry Gruyaert, and David Alan Harvey. I find myself attracted to color when I’m on the street, how different colors interact with each other and how they can create a mood. I do pay a lot of attention (sometimes too much) to composition and how a shot is organized. I’m drawn to scenes that feel as though they were choreographed, as opposed to a street scene that feels cluttered/chaotic. My dream job is to be a photojournalist so most of the time I am trying to look at situations from the viewpoint of someone telling a story. As a photographer, what would you like to get across with your images? Like most artists, I want people to feel something when they see my pictures, whether that be happiness, bewilderment, nostalgia, or what have you. At the core of it, all I think I just want people to see everyday life in the same way I see it. There is so much going on in the world right now that it is easy to miss all of the little details in the space around us. Is there any other Lomography gear you would like to get your hands on? This is a tough question because I’m intrigued by all of the creative cameras that Lomography makes. I have recently taken an interest in panoramic photography so the Belair X 6-12 City Slicker has been on my wishlist for a while now. What does a perfect day look like for Geoff Haggray? I’d start the morning off with listening to some Devendra Banhart and a large mug of orange spice tea. After that, I would gather up my film rolls, my Leica M6, and head out the door. When I go out to shoot I often don’t know what I’m looking for, my process is picking a direction and walking in it. After a long day of shooting and even more eating I’d come home to a good movie with loved ones. That sounds pretty good to me! What's next for you? Any new projects in the works? Please share them with our readers. I’m actually going to be studying abroad in Hong Kong this winter! It will be my first time in another country and it’s definitely a huge change for me. I’m going to spend as much time as I can by exploring and capturing the city with the time I will have there. So feel free to follow me along on that journey! I’m also hoping to come out with a small book of the work I’ve done before turning 20, that project is still in its infancy, but be on the lookout! Any last words you would like to say to fellow photographers? Try to keep a camera on you at all times, you never know when you may come across something beautiful! We would like to express our gratitude to Geoff for letting us feature his images in the Magazine. All images featured in this interview are the property of the artist. Follow Geoff's analogue adventures and his other creative pursuits on Instagram. It is our great pleasure to introduce the latest addition to the Lomo LC-A legacy, the Lomo LC-A Minitar-1 Art Lens. 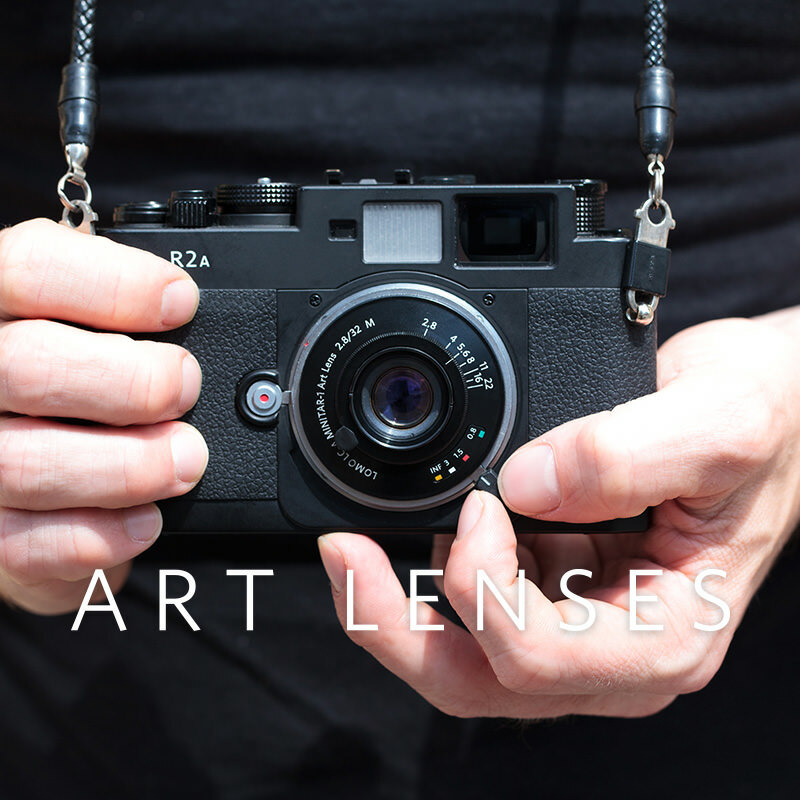 Featuring the original optics from the Lomo LC-A, the Lomo LC-A Minitar-1 Art Lens merges the LC-A heritage of shooting from the hip with the exquisite handmade craftsmanship of the Lomography Art Lens Family. Compatible across a large platform of analogue and digital cameras, the Lomo LC-A Minitar-1 Art Lens offers freedom over the LC-A optics like never before! 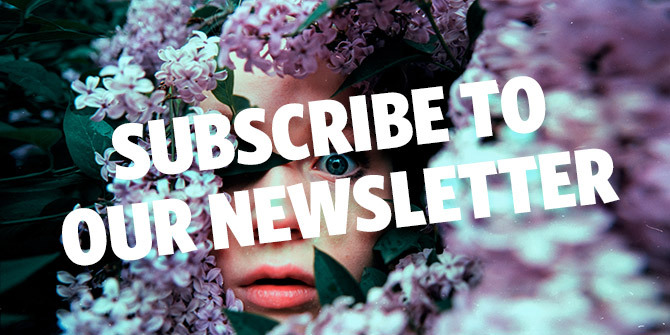 an4, denkbeeldig, snoop, dianagrama, brine, zorroinvisible, yulia_adamova, phyllistc, rointhos, sirio174, ricoinbrooklyn, rik041, birgitbuchart, dupdupdee, hannah_brown, rdetoyato & frenchyfyl. @robertquietphotographer Thank you very much!! Get in on the urban action with the wide-angled Lomogon 2.5/32 Art Lens, as shown by these shutter-happy photographers. G K Lee showcases his work with the Lomo'Instant Square Glass and the Wide Angle lens attachment. Sandy toes, salty hair, summertime magic is in the air! Capture the good vibes with the Lomo LC-Wide.